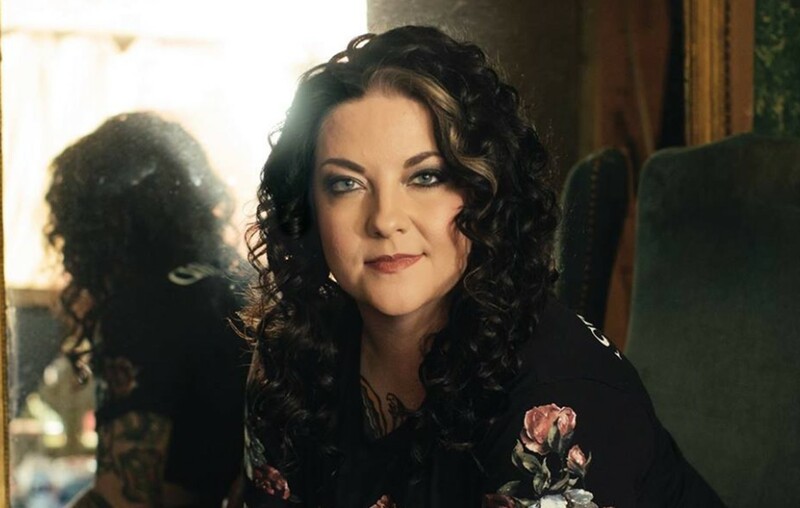 Rising country music star Ashley McBryde has earned a 2019 Daytime Emmy Award nomination! More on the artist's latest honor here! Country music singer-songwriter Ashley McBryde has earned a 2019 Daytime Emmy Award nomination! McBryde is up for the ‘Outstanding Musical Performance in a Daytime Program’ for a performance on CBS This Morning Saturday. She is up against Israel & Adrienne Houghton, Lindsey Stirling, the cast of Broadway’s The Band, and Ben Rector for the honor. The star appeared on CBS This Morning Saturday in December and performed three songs: “Girl Goin’ Nowhere,” “El Dorado,” and “American Scandal.” The tracks are all featured on her debut album, Girl Going Nowhere. The 2019 Daytime Emmy Awards show will take place on May 5th, at the Pasadena Civic Auditorium in California. A complete list of this year’s nominees can be viewed here. Enjoy watching Ashley perform “American Scandal” on CBS This Morning Saturday below! Now for Ashley’s Performance of “El Dorado”! Congrats to Ashley McBryde on her Daytime Emmy Award nomination and we hope she brings the Daytime Emmy Award home! Share this news with other fans!